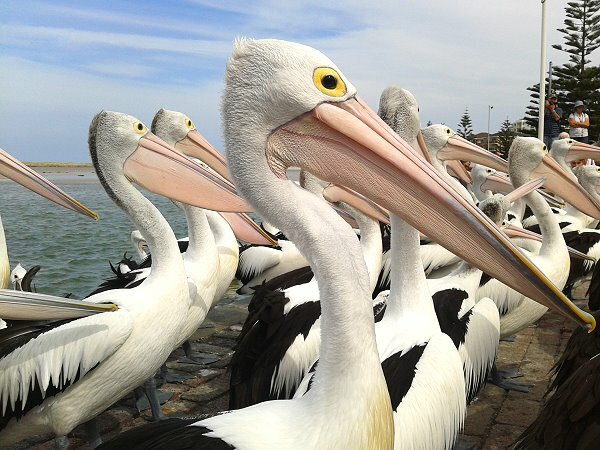 At 3.30pm every day – rain, hail or shine, local pelicans flock to The Entrance waterfront for their free feed of fish. 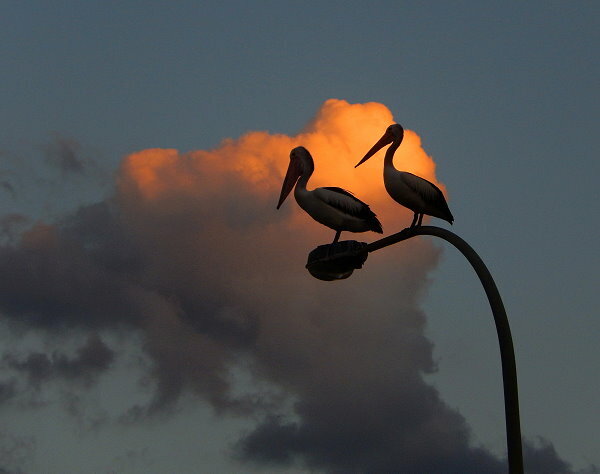 Run by passionate volunteers this heart-warming presentation provides a wealth of information on the pelicans and their way of life. 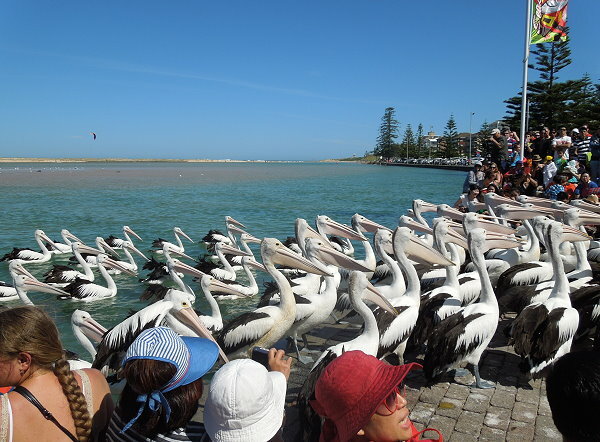 The comical looking pelicans flap their wings, walk freely amongst the crowd and flick pieces of fish onto those in the front row – be warned! It is amazing to get up close and personal to these magnificent creatures. 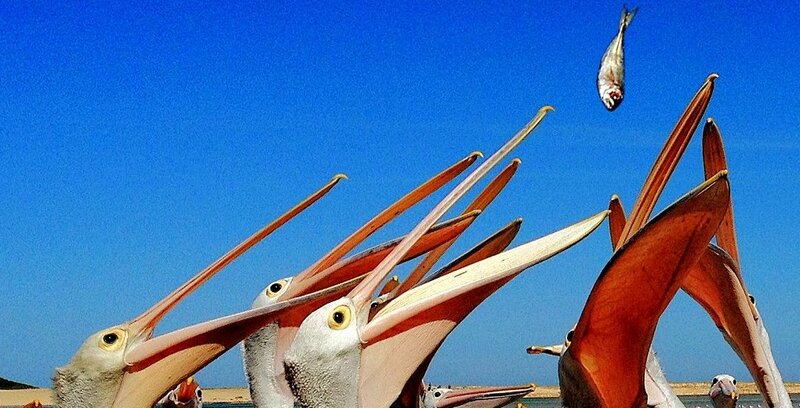 There are some great photo opportunities but please don’t touch the pelicans or harass them for selfies. Get to the waterfront next to Memorial Park by 3pm to secure a good vantage spot on the rows of semicircular steps. The presentation takes about 20 minutes which gives the volunteers time to check each pelican for injuries from fishing lines and plastic. The attraction is free, but consider a donation to the local Marine Rescue volunteers.